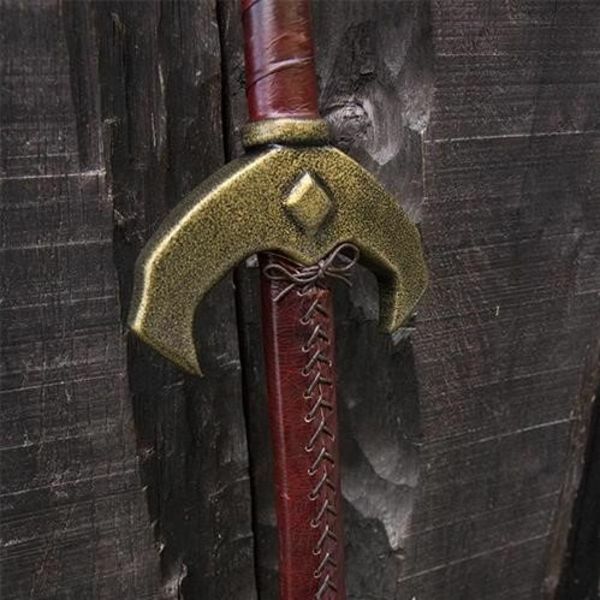 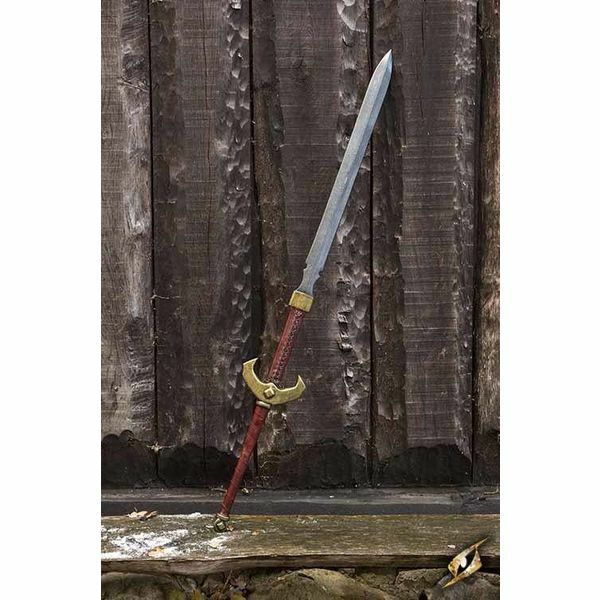 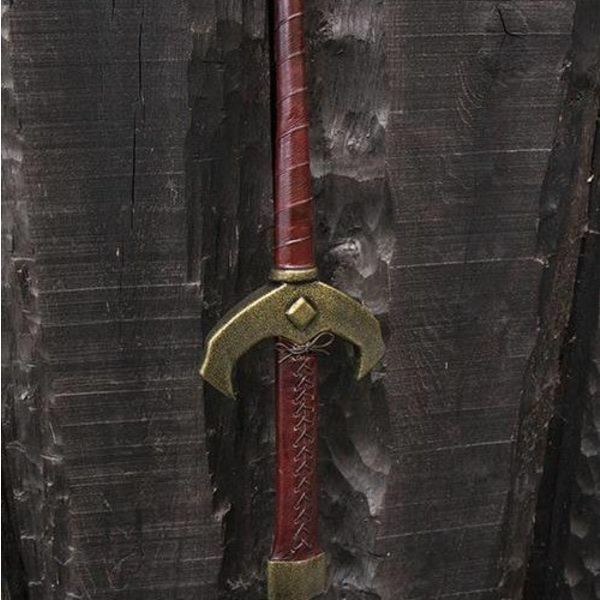 Material: Foam, latex/ Length 140 cm/ Blade length: 100 cm/ Grip:32 cm/ weight: 725 g.
This LARP hand-and-a-half sword is based on originals that were used around the 15th century. 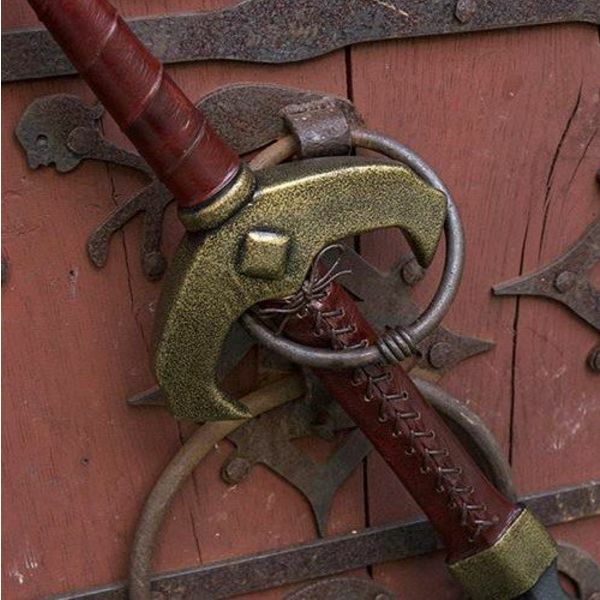 Hand-and-a-half swords like this are depicted in combat books by Hans Talhoffer. 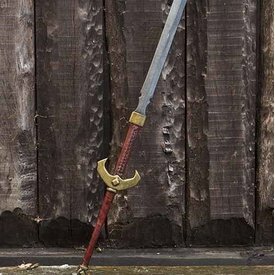 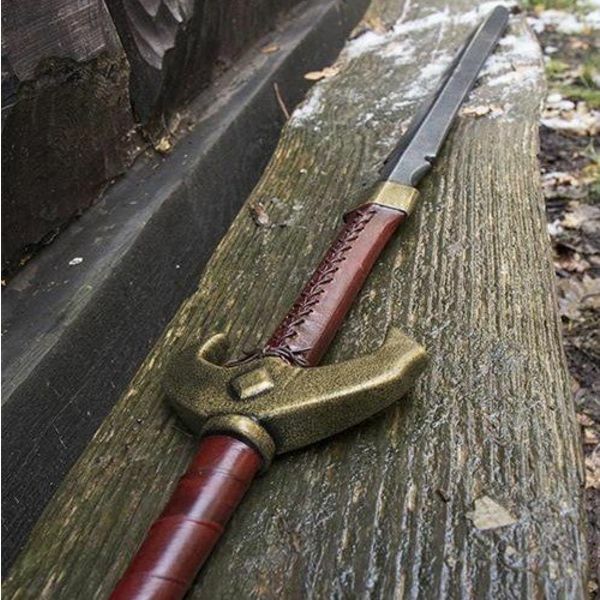 This hand-and-a-half swords is made of foam and has a fiber glass core. 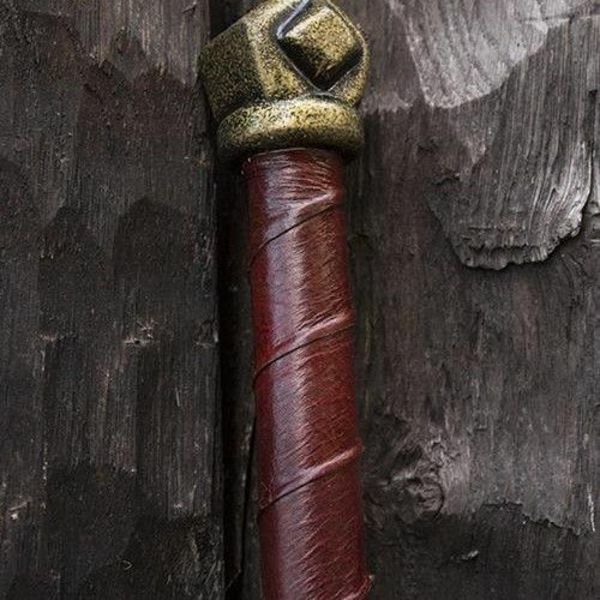 The core is covered with a layer of Kevlar. 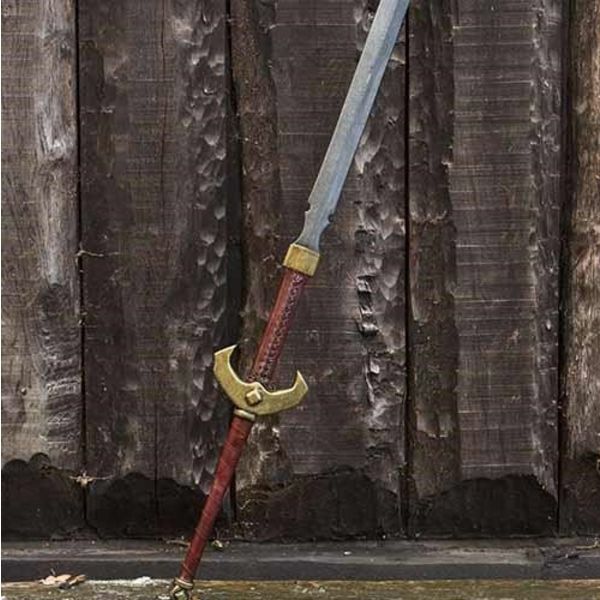 We recommend to maintain the foam weapon regularly but at least after each use with silicone spray.